And starting today - they are all FREE. 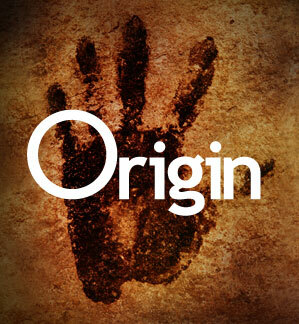 iRingPro iPhone and Android ringtones were specifically designed for use by professionals and adults. So you'll find no annoying songs, and no grating or silly sound effects. Each iRingPro ringtone is the result of painstaking engineering, and over 3 years of real-world testing and optimization. We created the tones we've always wanted; sophisticated, professional, and envyingly fashionable. Minimalist. Elegant. Sophisticated. 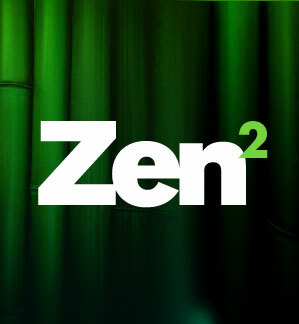 Zen is the newly updated version of iRingPro’s revolutionary collection of professional tones. Inspired by the origins of music, iRingPro has assembled a lyrical collection of tones that evoke the dust and adventure of a distant place and time. 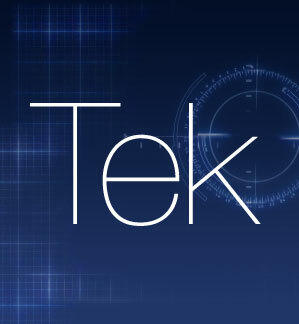 The sounds of a certain secret, well-funded, research division; Tek was inspired by the most sophisticated technology imaginable. Every tone we've ever produced. All three collections, one complete set. Unlike any other tone collection in the market, or on your device, every iRingPro tone provides the option of a longer silent pause between rings. So you'll experience less annoyance and urgency, and have more time to silence your phone before it can ring a second time. No other tone maker provides this unique feature, and as long-time users of the tones ourselves, we can't imagine why. iRingPro's Meeting Grade tones are subtler and lower pitched. They were designed specifically for quiet or professional settings. Though distinct, conversation can continue undisturbed. Our Active Grade tones are stronger and more resonant. They have been engineered to maximize your phone's "small-speaker" technology, and are ideal for social and outdoor settings. Our Multi-Tone alerts sound different each time your phone rings, until you silence it. When you get a call, you'll hear a recognizable sound on the first ring, and if you don't pick up (or silence it) you'll hear a different sound on the second, and so on. With Multi-Tone alerts you know how quick to move, because you always know how many times your phone has rung so far. * Android tones are provided in the MP3 file format. Please ensure your phone model, OS and carrier, support the installation of 3rd-party custom MP3 files as ringtones.